Surrey's leading specialist in producing videos that leave a long lasting impressions for corporates, small businesses and charities, based near London in Godalming, Surrey, UK. 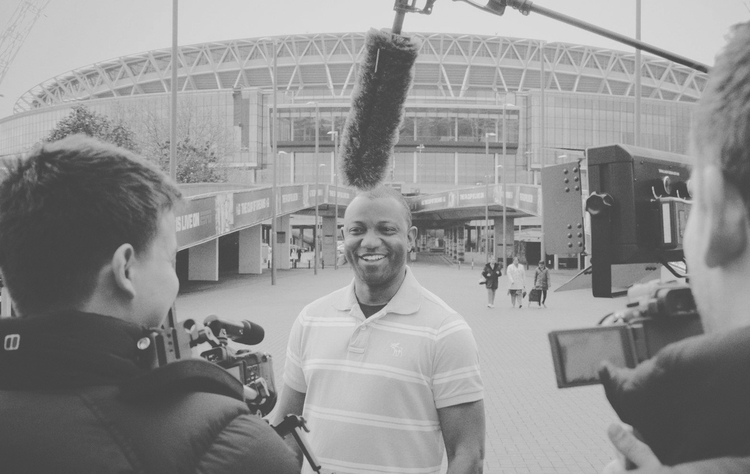 We bring Corporate messages to life, help put Small Businesses on the map and enable Charities to communicate their heart through effective video production. We have a deep held belief that creative decisions, from the cinematography to the sound recording to the final editing, should always be made in support of your objectives. Which is why every Panvista video is conceived and created to encourage its target audience to think, feel and act just the way you want them to. It's an art and a marketing tool. We have produced over 500 videos, and filmed over 1000 interviews! We pride ourselves on being a company that truly puts the vision and success criteria of our customers before anything else. This has positioned us as the go to video specialist when a flexible approach and high quality delivery is needed. Based in Surrey, Ian Gibbons, and his team of associates have helped people just like you, communicate messages effectively to audiences using creative filming and editing techniques. The website of Panvista Productions Ltd, specialising in video production for corporates, small businesses and charities, based near London in Godalming, Surrey, UK. You will enjoy our approach to video production!